Home > Uncategorized > Today Only – Save On PNY Memory Products From Amazon (Flash Drives, Memory Cards)! Today Only – Save On PNY Memory Products From Amazon (Flash Drives, Memory Cards)! 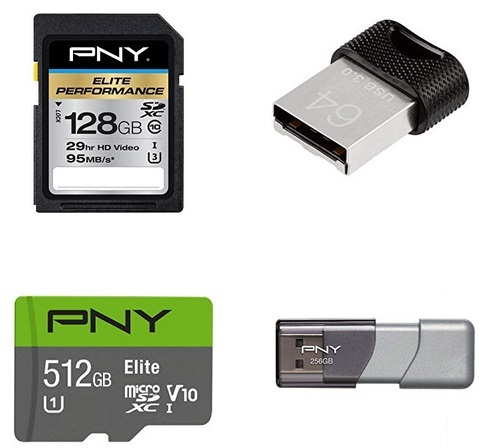 March 30, 2019 Comments Off on Today Only – Save On PNY Memory Products From Amazon (Flash Drives, Memory Cards)! As one of today’s Deals of the Day Amazon save on PNY Memory Cards and Flash Drives. PNY Deal Of The Day. Neiman Marcus Last Call: Save $100 Off A $200 Purchase!